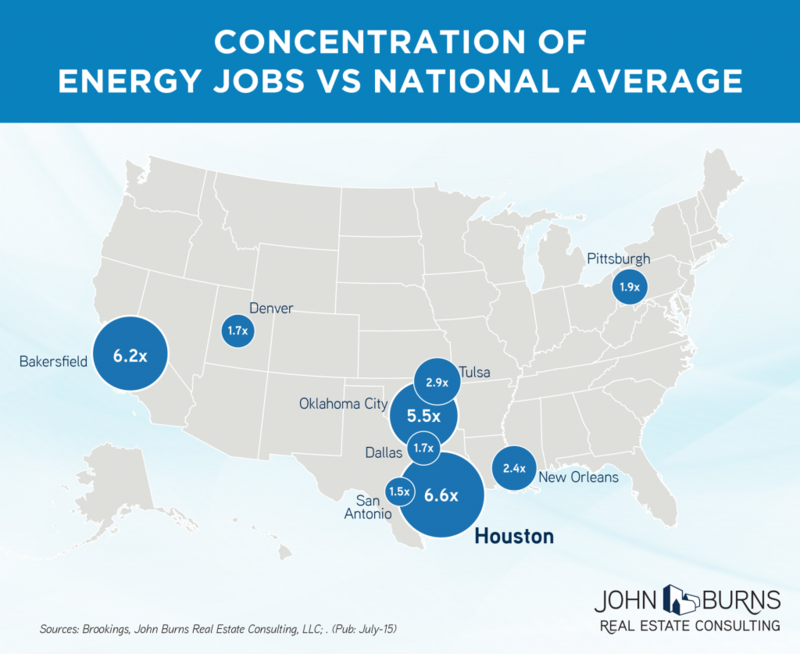 Despite greater diversification of the Houston economy over the last decade, it is still highly dependent on the energy sector. The concentration of energy jobs in Houston is 6.6 times higher than the national average. Even with a recent rebound, oil prices are still down substantially YOY. Total job growth as of April 2016 was still positive by 10,000 jobs YOY but it will likely dip into negative territory within a few months. We base this outlook on the dramatic slowdown in job growth that has occurred since the end of 2014. For instance, YOY job growth between January 2012 and March 2015 was above 80,000 jobs; now it is down to only 10,000. The energy sector has been hit hard. Mining and Logging employment has lost 23,800 energy jobs since peaking in 2014. Fortunately, growth in the Education & Healthcare and Leisure & Hospitality sectors is helping to maintain positive employment growth. Over the past year, job losses have been more highly concentrated in higher-paying job sectors. As a result, the Houston MSA has lost an estimated $1.96B in wages YOY, even with positive job growth. Layoff delays. Layoffs happen in multiple rounds, which are likely to continue as oil companies attempt to hold onto their best people in the hopes of a price rebound. These employees are also needed until additional operations can be shuttered. Tertiary industries. The reduction in energy-related employment and capital spending by the oil companies has negatively influenced other industries in Houston. Bankruptcies of non-oil-related companies are becoming more frequent as their businesses slow, particularly for those that have overexpanded during the boom time. 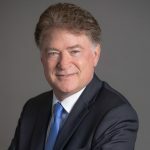 The pullback in revenues might be enough to cause them to have staff reductions, or could even be enough to cause the business to fail altogether. Thus, plan for local housing market conditions to get worse before it gets better. However, not all submarkets and price points will be impacted the same during this cycle due to different supply/demand dynamics. Submarkets targeting the entry-level price points are poised to fair better than areas targeting more affluent buyers. Submarkets that have a diversified employment base will likely fair better than those heavily concentrated in the energy industry. For home builders, create your strategic plan for near term increased competition, slower sales paces per project, and downward pressure on new and existing prices.